Already a popular destination thanks to neighbouring Vauxhall’s vibrant mix of nightlife and restaurants, Nine Elms will soon be bringing an unrivalled atmosphere of high end shopping, popular restaurants and luxury apartments. Residential towers such as Nine Elms Point and One Nine Elms are already drawing the attention of savvy investors with their fingers on the pulse of where London’s next hot spot will appear. 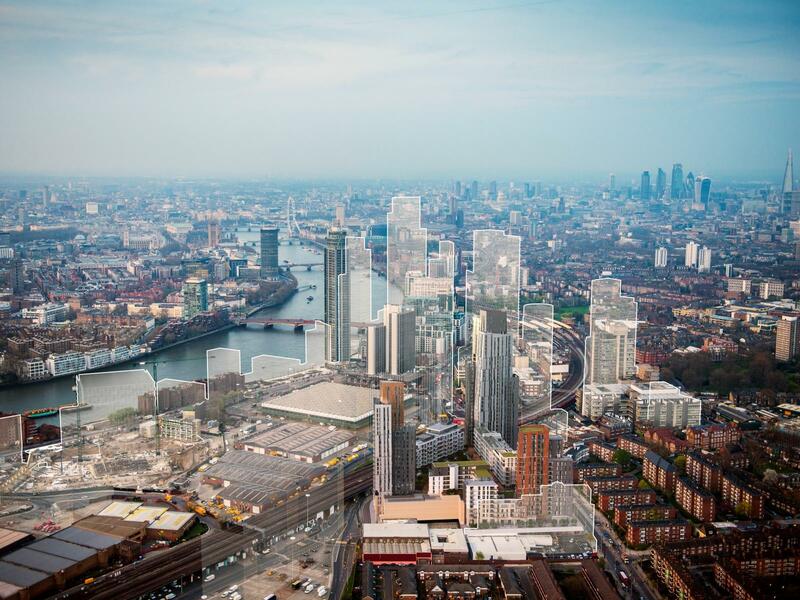 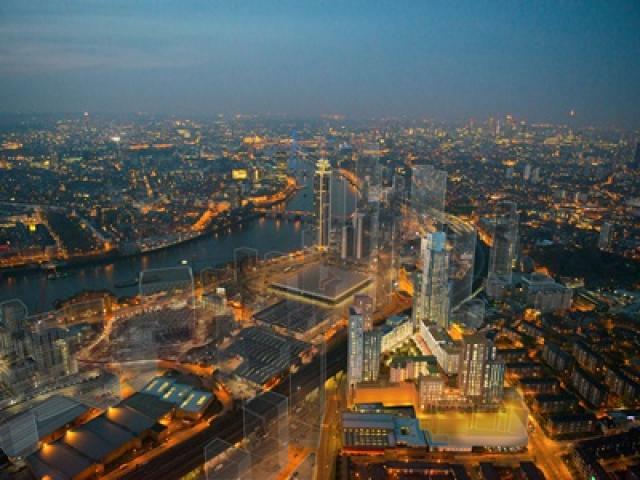 New green spaces, schools, businesses and transport links are quickly creating buzz around Nine Elms, making it a region to keep a very close eye on over 2015.